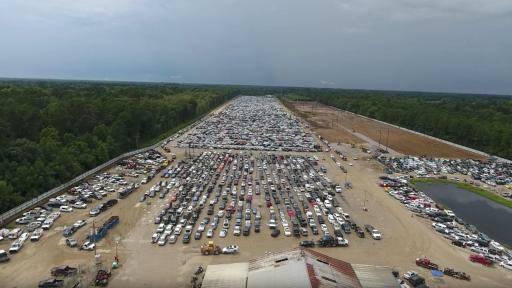 The August downpours that dumped more than 30 inches of rain in two days on parts of Louisiana have left as many as 100,000 cars and trucks damaged – and that’s only counting insured vehicles. 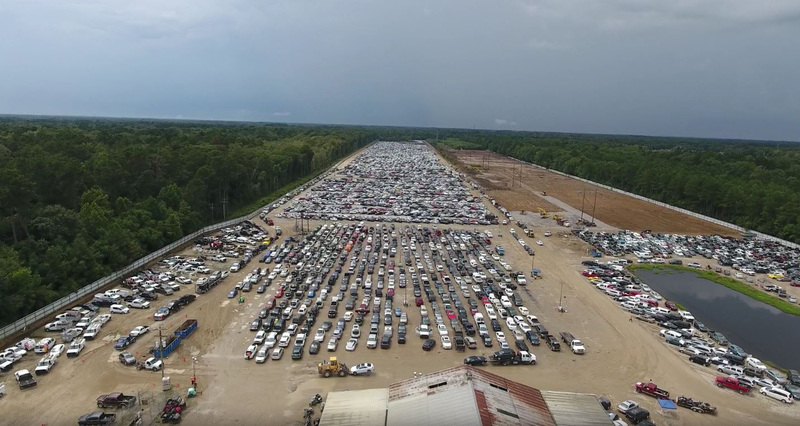 The National Insurance Crime Bureau (NICB), says claims reporting and vehicle recovery efforts that were initially slowed by the large scale flooding are now in full swing and, according to the state’s Division of Motor Vehicles, the numbers are much higher than originally expected. To view a video report from the scene, click here. 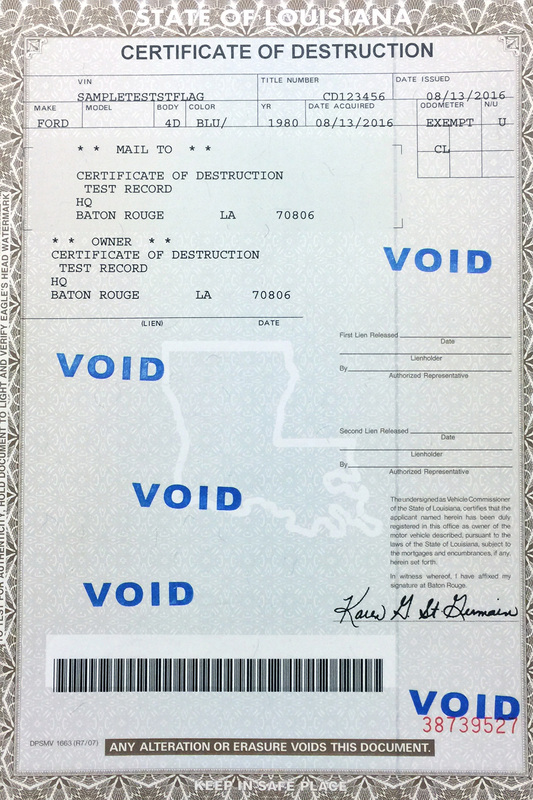 Based on the extensive vehicle losses following Hurricane Katrina in 2005, Louisiana enacted strong measures to help protect unsuspecting consumers from buying a flood-damaged vehicle. Once an insured vehicle has been determined by the insurer to have been flood damaged it is towed to one of the auction facilities and processed with a new title that indicates it has been water damaged. 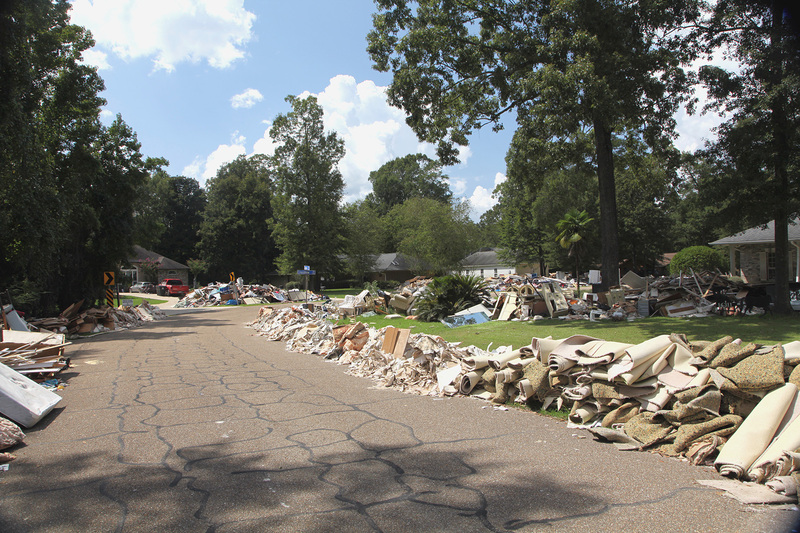 In Louisiana, during an emergency like the recent flooding, the severity of flood water damage may require a Certificate of Destruction. In that case, the vehicle has to be crushed, or sold to a company that will dismantle it for parts and destroy what remains. The vehicle identification number (VIN) is entered into the state’s records, NICB’s VINCheckSM, and the National Motor Vehicle Title Information System (NMVTIS) so that the consumers can check a vehicle history before purchasing a used car or truck. Flooded vehicles that did not have insurance coverage are a major concern as they are frequently cleaned up to hide the damage and then sold to unsuspecting consumers with no indication of a problem. 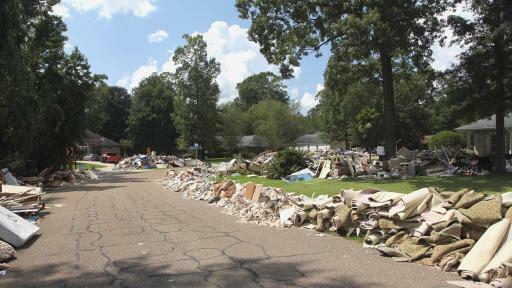 The number of uninsured vehicles that were flood damaged may be even more than the number of insured vehicles since many owners choose to drop their policy’s comprehensive coverage as the vehicle ages. “It’s buyer beware,” said Commissioner of Motor Vehicles Karen St. Germaine, who warns those in the market for a used car both in state and across the country to do their homework before putting any money on the line. Look for water stains, mildew, sand or silt under the carpet, floor mats, and dashboard, and in the wheel well where the spare is stored. Look for fogging inside the headlights and taillights. Do a smell test. A heavy aroma of cleaners and disinfectants is a sign that someone's trying to mask a mold or odor problem. Get a vehicle history report. Check a trusted database service. You can check NICB’s free VINCheck SM database and the Louisiana Office of Motor Vehicle’s site. There are also reliable services that charge a small fee for history reports. Have a trusted mechanic inspect the car’s mechanical and electrical components, and systems that contain fluids, for water contamination. 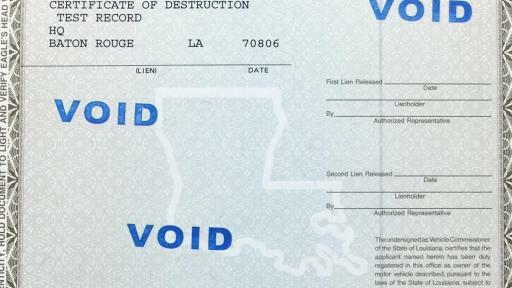 NICB and state officials, including the Louisiana State Police, work closely to pursue possible insurance fraud and vehicle theft. If you suspect fraud, call the NICB Hotline at 800-TEL-NICB (800-835-6422).